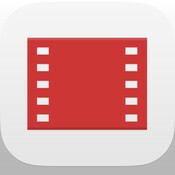 Watch your favorite movies and shows instantly on your iPhone, iPad, or iPod touch from wherever you are. 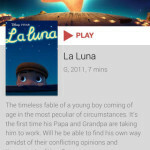 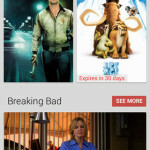 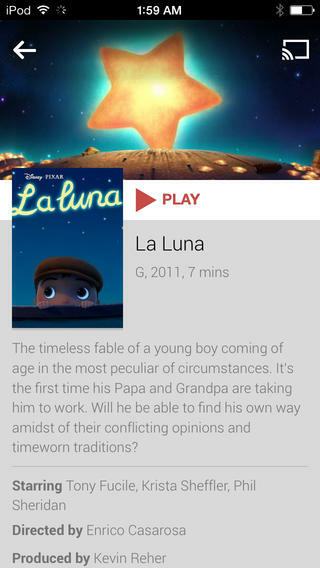 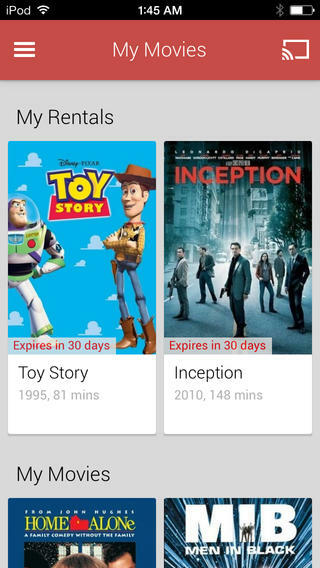 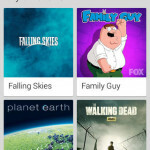 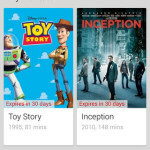 Buy or rent movies by visiting Google Play Store on any computer and watch them from any device over Wi-Fi using the Google Play Movies & TV app. 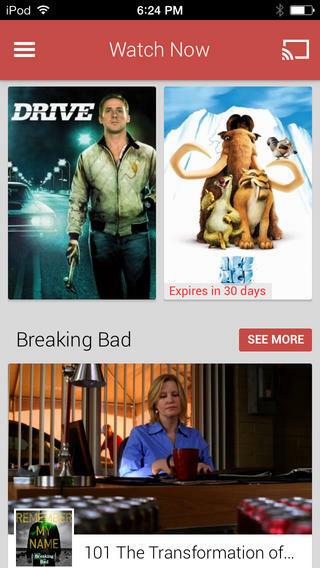 * Streaming video currently works over Wi-Fi connections only. 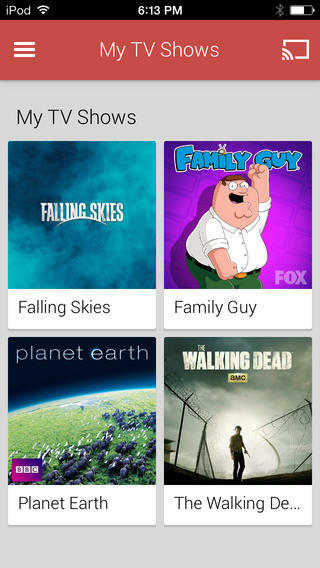 * TV shows are currently available in the United States, Japan, and United Kingdom.